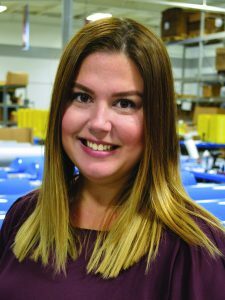 HOLLAND, MICHIGAN (August 6, 2018): Code Blue Corporation, the industry pioneering manufacturer of emergency communication solutions, has promoted Katie Petre to Director of Distribution. In the newly created role, Petre will be responsible for leading sales, marketing and customer service projects with non-enterprise business partners for the organization. 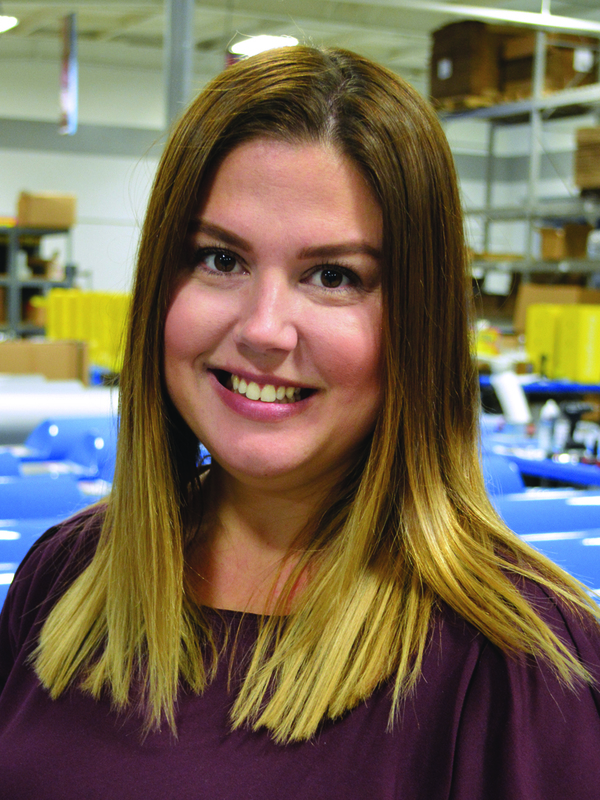 Her objectives will include unifying the processes and policies utilized by each department to increase efficiency and enhance Code Blue’s relationships with customers and sales partners, while also managing interdepartmental projects. A graduate of Grand Valley State University, Petre joined Code Blue in 2017 as Director of Experience. She has extensive experience in marketing, sales and customer service. Prior to Code Blue, she was a Senior Corporate Communications Specialist for Spectrum Health and an HR BPO Business Analyst for Fifth Third Bank. Her resume also includes work in retail and telecommunications. For more than 25 years, Code Blue Corporation (www.codeblue.com) has been the industry leading manufacturer of durable emergency communication solutions. The pioneer in developing and producing vandal-resistant Blue Light Emergency Phones at thousands of education, corporate, hospital, airport and municipal locations around the world, Code Blue’s expansion includes the innovation of advanced public address and mass notification systems to provide a complete end-to-end solution.